@raymond.tanielu I do what I want Rae, I so what I want. 😉 I’m all about that diy. 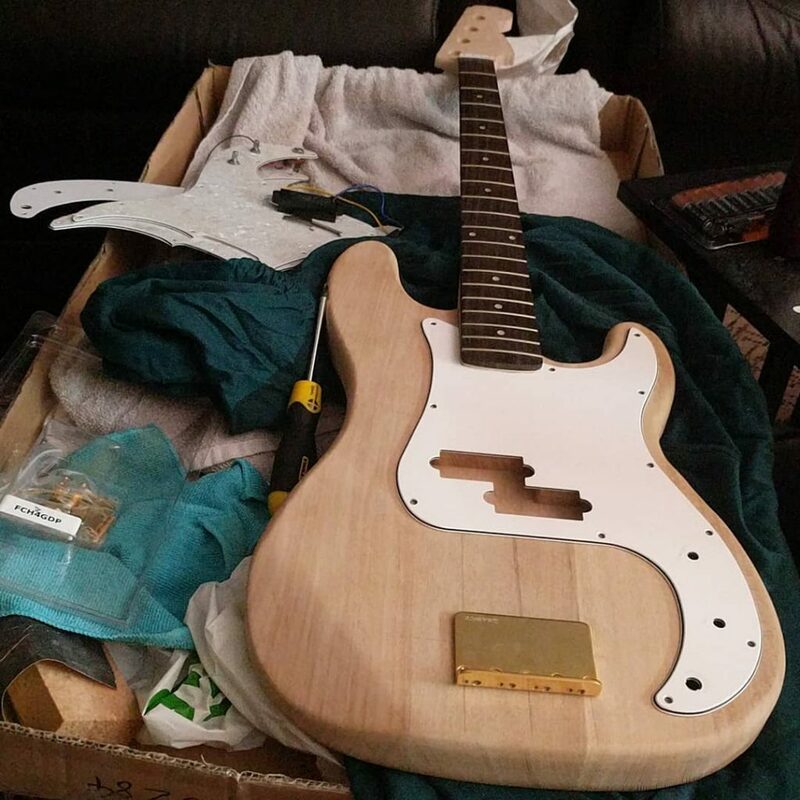 Just a kit I bought and started on, got some solid upgrades for it, hopefully be a good bass.